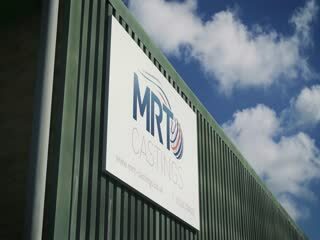 MRT are specialists in gravity die casting, with one of the most advanced facilities in the UK foundry industry. 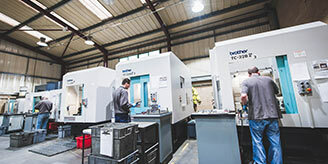 Gravity Die Casting employs cast iron or steel moulds which allow aluminium and zinc castings to be produced more accurately and cheaply than with sand casting, with better surface finish, and better mechanical properties. 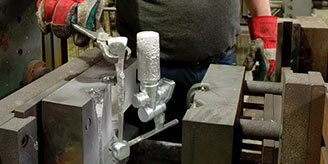 Tooling costs of gravity casting are a fraction of those needed for pressure die casting. The rapid chilling gives excellent mechanical properties whilst non-turbulent filling ensures production of heat treatable gravity castings with minimal porosity. MRT have a range of microprocessor controlled hydraulic gravity die casting machines, which mechanise movements of the die. The machines offer tilt pouring, and hydraulic movement on up to four axes. MRT also have facilities for producing sand cores to cast complex internal shapes. 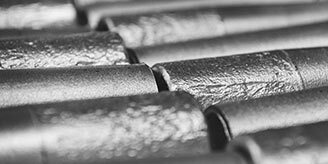 Comprehensive set-up records and quality data ensure consistent production and reduce gravity die casting set-up times. Quality is achieved by pride in workmanship, backed up by an excellent quality system to ISO9001. For critical components, MRT can provide X-ray, dye penetrant and pressure testing. 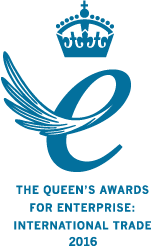 Routine tool maintenance, breakdowns and modifications can all be undertaken in-house to reduce tool down time. 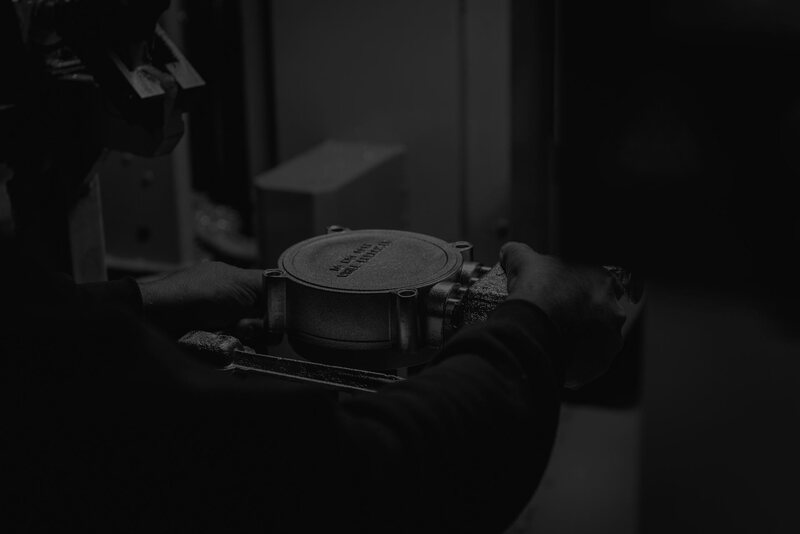 Our expertise can help you optimise designs, eliminating elements which add unnecessary costs to your gravity die casting. Where required, we can also provide filling and solidification simulations using Magmasoft.